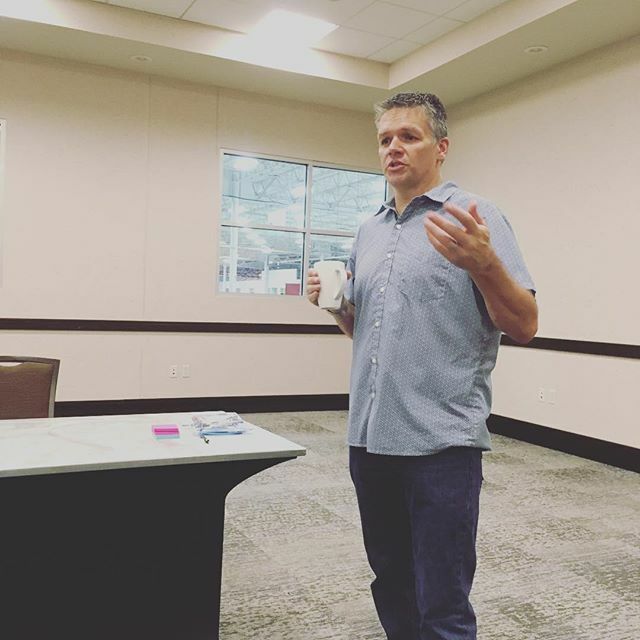 The Factory Ministries | Celebrating our Executive Director’s, @chuckholt , tenth year of service at The Factory Ministries with a staff meeting and fun activities! Celebrating our Executive Director’s, @chuckholt , tenth year of service at The Factory Ministries with a staff meeting and fun activities! Home > Celebrating our Executive Director’s, @chuckholt , tenth year of service at The Factory Ministries with a staff meeting and fun activities!